Last week, Nautical Patrol of The Jutarnji List visited the marinas in the central Adriatic. 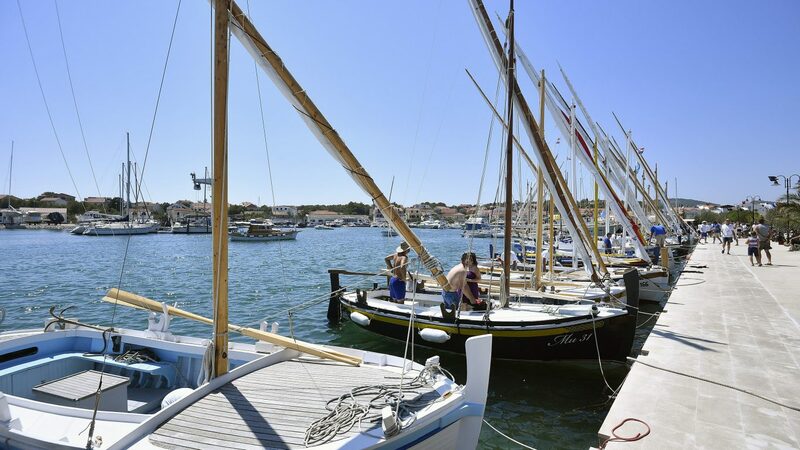 The five-member crew visited Piskera ACI Marina located in the heart of Kornati National Park on the island of Panitula Vela. 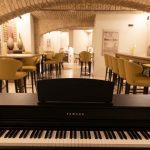 Since it started operating 33 years ago, Piskera Marina has had the role of the only oasis of civilization in the wilderness of the unusual Kornati Islands. After the marina in the national park, the crew headed to Hramina Marina on Murter. Hramina Marina is located in a well-protected bay next to the town of Murter. As it is the point of departure to and the first port of return from the Kornati Islands visible across the Murter Sea, Hramina Marina is called the Gate to Kornati. The marina in Murter has 350 berths and another 250 places to accommodate vessels on dry land, which are all managed by about a hundred of employees, mostly from Murter and the surrounding area. Patrol leader Mladen Gerovac, journalists Ivan Zrinjski and Matija Boltizar, photojournalist Boris Kovacev and skipper Milan Ilić stayed for a while on Murter, in Betina Marina and Jezera Marina, and after that they moved on. 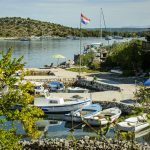 “Plenty of interesting life stories are hidden on the boats moored at Jezera ACI Marina,” journalist Matija Boltizar wrote at the beginning of his text. In the marina, he talked to Josip Frljuzec from Zagreb, who told him his own life story.The crew finished the week in Vodice. 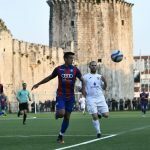 “Vodice ACI Marina. 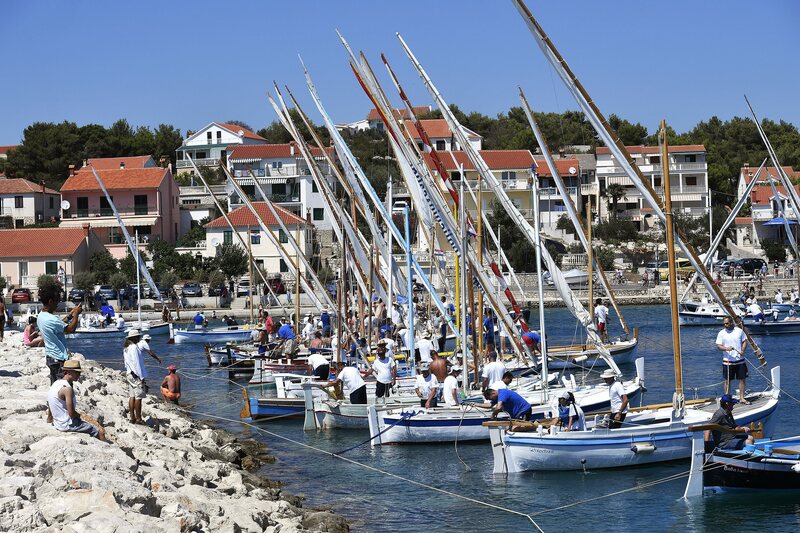 The navel of the Croatian nautical world. 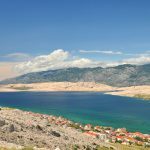 The centre of the Adriatic from where everything is available – both north and south. Everything yachtsmen need is here only a short step away from the boat: a market, fish market with fresh fish, butcher’s shop, shopping centre, post office, pharmacy, bus station, etc. That’s why the marina continues to be packed with boats. 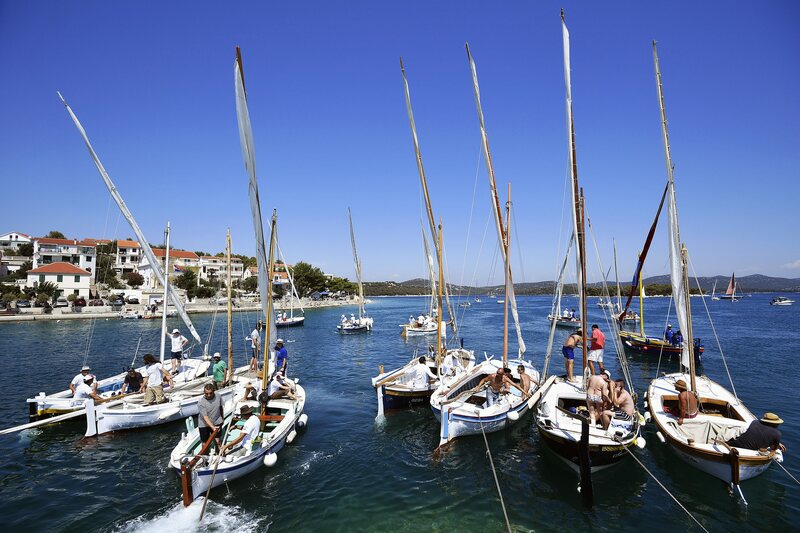 When the marina was built 34 years ago, it helped put Vodice, together with all the marinas in the chain of ACI marinas, on the map of the world’s best destinations for nautical tourism,” patrol leader Mladen Gerovac wrote. 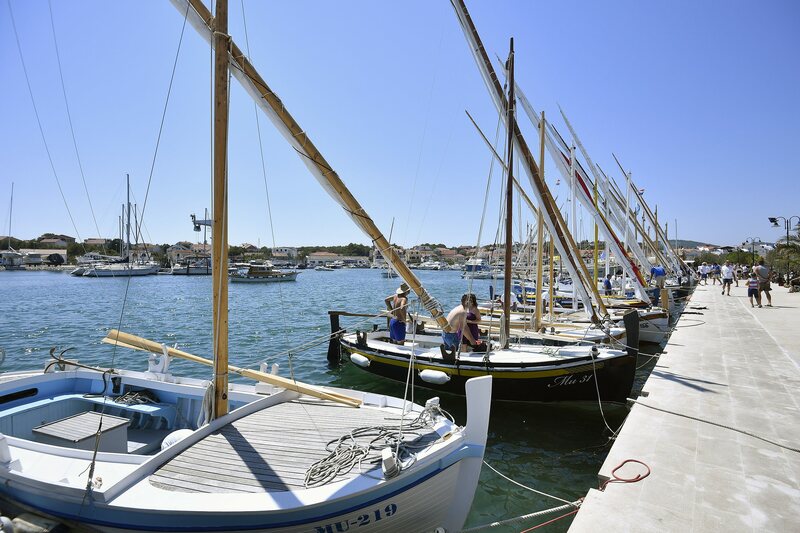 After Vodice, the crew of boat Maslina embarked on new adventures. You can watch the Nautical Patrol crew live on their sailboat, in 360 ° technology on jutarnji.hr website.